Even after death, the relationship goes on. This is an idea that brings comfort to many. 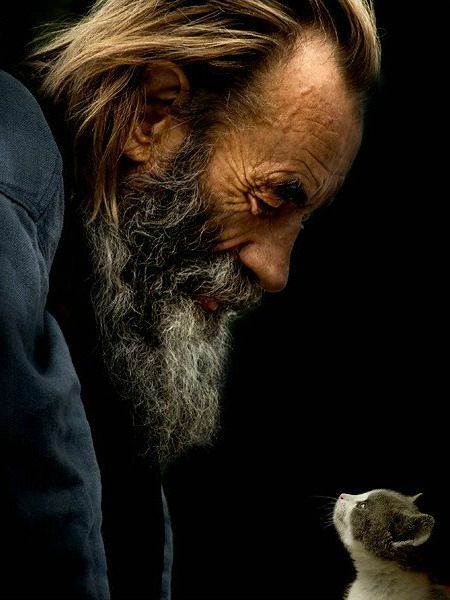 You have your animal companion in your heart, a part of you, and as you go on through life, and think of your friend, the relationship continues to develop. Your perspectives change, your appreciation may increase, and the love is always there. 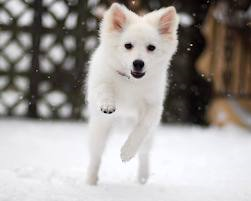 Whenever we get a big snowfall, my husband and I always think of Buddy, our American Eskimo mix, who loved to run out into snow showers and scoop up the soft snow on his nose, and then roll around in it, making snow-dog-angels. When our kids would go to the sled hill, Buddy would go, too, running up and down the hill, greeting every man, woman and child there joyfully, beside himself with happiness. When the kids would be shoveling, Buddy would be right there, lying in the snow, soaking in the crystal white ambience. “There was never a dog like him,” I say, whenever we get a good Chicago snowfall. “There will never be another,” my husband says, looking out into the snowy yard that Buddy would love to dive into. “What a great dog,” our (now grown) children say, remembering the sled hill. And although we loved and appreciated Buddy at the time, I think our understanding of his special qualities continues to grow as time goes by. We remember when we first got him as a pup. We had stopped in to a local shelter “just to look,” and came out with what looked like a little polar bear cub. He grew to be a strikingly beautiful dog, with a swagger and a smile that would make you think he understood full well what a charismatic impression he made. He was gentle and tolerant, and tuned in to the emotions and needs of his human family. Even now, five years after his death, I feel a warmth in my heart when I think of Buddy. I feel his support, his sense of fun, his unwavering optimism that each day was going to be a great one, and each motion I made might result in something good to eat, or an adventure of some kind. And for Buddy, any time spent with his people was an adventure. Even now, I think of Buddy as one of the important beings in my life, one of those milestone influences whose message of love and support stays with me always. He gave his full attention to making us happy, and we were his sole purpose in life. He was with our family during the growing up years of our children, and in my mind he stands for everything that was fun and beautiful and full of heart about those days. I feel that even now, his message to me is, whatever you think it’s all about, think again: it’s all about the love. Thank you, Buddy, for being who you were and are. Love you. Please write your memories of your animal friend. What are the memories that still bring warmth to your heart? Joy Davy, M.S., L.C.P.C., N.C.C. https://petlossathome.com/wp-content/uploads/petlossathomeOVERLAY.png 0 0 See Webpage Content https://petlossathome.com/wp-content/uploads/petlossathomeOVERLAY.png See Webpage Content2014-01-21 13:10:462014-02-12 08:46:06Does Love Go On With Memories? If you had a close bond with a pet, and he or she has passed away, you may find yourself feeling that a part of you is gone. Sometimes, it’s hard to find anyone who understands. The people who are closest to you may say the most foolish things. They try to put it in perspective when they say, “It was just a pet.” They try to be helpful when they say, “Get another one.” They don’t know that these are the unkindest things they could say, because remarks like these show that they do not understand the depth of your attachment to your friend. For you, “just a pet” does not describe the relationship you had. Your animal companion may have accompanied you through many stages of life, and was often your best support. Many people say that their pet was truly their best friend, and that they would actually have preferred to spend time with their pet than with most people they could name. Often, pet lovers identify so strongly with their pets, they feel that they have lost some of their identity when their pet passes away. As for “getting another one,” when your heart is broken, this is probably not what you want to hear. Someday, when you have healed, you will think about that, perhaps. But people who want to rush you into replacing your irreplaceable friend are not helping. Do not allow anyone to rush you through this grief, any more than you would be rushed through grief following the death of anyone else important in your life. Allow yourself to go through all the stages of reaction to death: denial, anger, bargaining, guilt, depression, acceptance. If you feel that you are getting stuck in the depression stage, by all means, seek counseling with a professional counselor with an understanding of pet grief. You have the right to grieve, and you have the need to grieve. You have had an important loss, and need time to work through it. 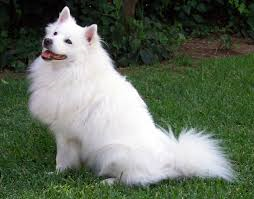 Helpful ways to mourn are to have some kind of ceremony to say good-bye, and to make a memorial for your pet. You may want to make a scrapbook, or put keepsakes such as tags, collar and favorite toy in a decorative box. 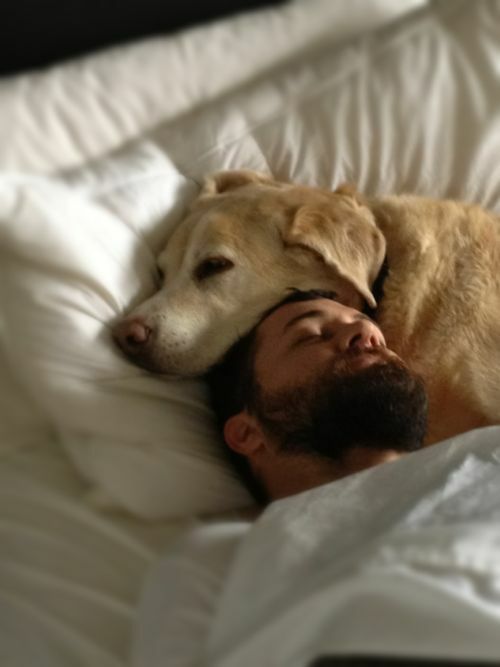 When you are feeling low, remember how your animal companion comforted you. What would he or she want you to feel now? Realize that you have your friend in your heart, internalized, for the rest of your life, and that love remains with you. https://petlossathome.com/wp-content/uploads/petlossathomeOVERLAY.png 0 0 See Webpage Content https://petlossathome.com/wp-content/uploads/petlossathomeOVERLAY.png See Webpage Content2014-01-21 11:37:122014-02-12 08:48:04Why Don't Other People Understand? Why Am I So Devastated? For those who have the privilege and joy to have such a profound bond with an animal friend, the loss of that friend can be devastating. There are many reasons why this bond is so deep and so different from the other bonds in our lives. Second, there is the routine, every-day togetherness. When you get up to go to the coffee maker, when you stand in the kitchen preparing food, when you sit down to eat, there is your friend. You may take your pet for walks or car rides. You have a pattern of feeding, possibly medicating, and playing with your pet. 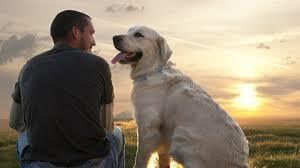 Third, if your bond was deep, you probably communicated regularly with your animal friend, verbally or non-verbally. 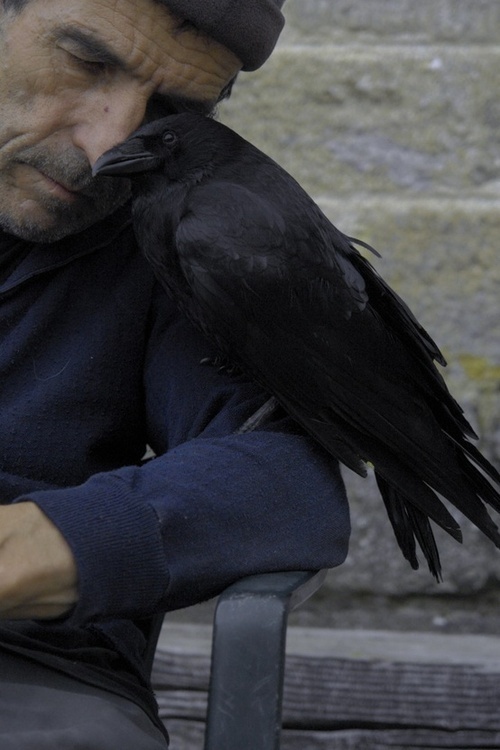 You may have talked to your animal, and he may have seemed to understand you. 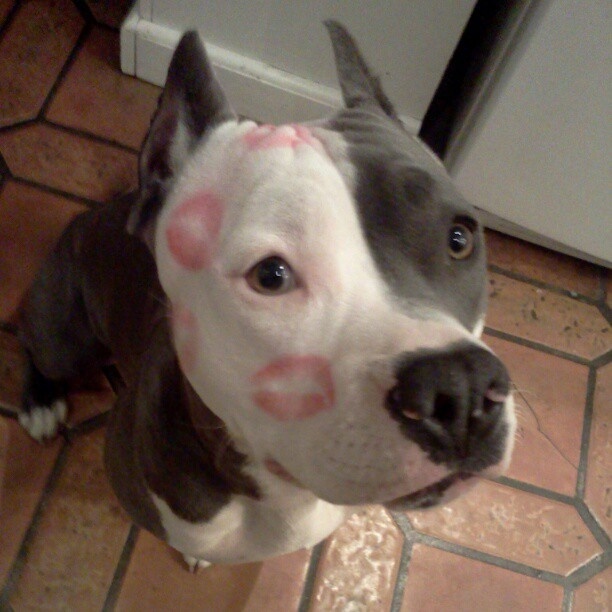 “That dog understood every word I said, I truly believe that. I just talked to him and I could tell by the way he met my gaze, he was taking it all in.” “My cat knew what I was feeling. She would come to me when I was sick or sad, and just give me her peaceful presence. She knew.” When that source of communication, that feeling of being understood by another is gone, it is a lonely feeling. Fourth, our relationship with our pet is simple, even while being multi-stranded. It is simple because, unlike human relationships, it is completely clean of judgment, grudges, criticism, insincerity, deception–in short, it is free of all the negative complexities that we may experience with people. It is what it seems to be: pure love and devotion. That’s why we prize it so much. 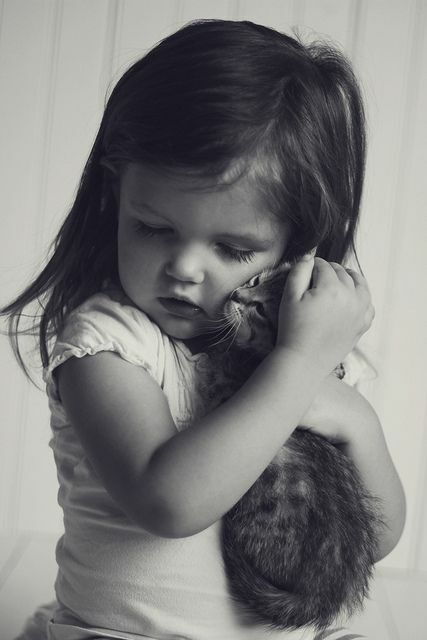 Considering all of these various ways of connection we have with our pets, it is only logical that we would feel pain and grief at the loss of that connection. Of course, not everyone is so deeply connected with their pets. (See my previous post, “The Unique Bond.”) But for those who have the privilege and joy to have such a profound bond with an animal friend, the loss of that friend can be devastating. While grief is normal, healthy and inevitable, there is always the concern that a deep grief could trigger a chronic depression. If you are reading this because you are grieving the passing of a dear animal friend, whether recent, long ago, or still anticipated, please do yourself the kindness to acknowledge the importance of your feelings, and allow yourself to seek support, either in a pet grief support group, or with an individual therapist whose focus is on pet grief. And while, in this post, I have referred to the “loss of the connection,” I would like to invite you to consider that phrase and ask yourself if we do, in fact, lose the connection when our animal friend passes on. One way of coping with grief is to focus on how we have internalized the loved one, and in what ways he or she will always be a part of us. Some people believe that death does not end a relationship; that the relationship can continue evolving even after one of the partners has died. What is your experience, or your belief about the continuing connection between you and your dearest animal friend? https://petlossathome.com/wp-content/uploads/petlossathomeOVERLAY.png 0 0 See Webpage Content https://petlossathome.com/wp-content/uploads/petlossathomeOVERLAY.png See Webpage Content2013-11-18 13:23:342014-02-12 08:48:43Why Am I So Devastated?